Alex Mann is a great athelete who has won so many trophies and is loved by all. However, this all changes when a mysterious man, named Dr X, came into his life, and offered him and his best friend, Brandon a better future. 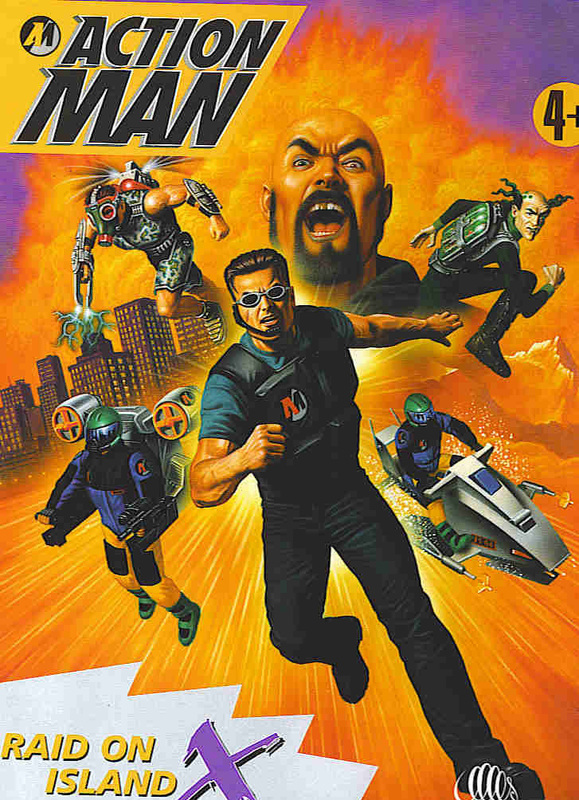 This whole thing gets complicated when Brandon is taken by Dr. X for secret experiments, and Alex finds his hidden past to be connected with Dr. X.
Dr. X is a mad scientist who is the arch-enemy of Action Man in its line of toys, introduced in the mid-late 1990s. In the toy-version plot, Dr X is bent on ruling the entire world and is prepared to kill anyone who stands in his way. He has recruited many villains into his army over the past years such as Plague Locust (from PC game), MAXX (or 'the man with no name') (1999), Tempest (2001), Asazi (Mainframe animated series), Anti-Freeze (2003), No-Face (2004) and Professor Gangrene (1997, 2000, 2002, 2003). During the battles with Action Man, Dr X has constantly been defeated and humiliated. However, the evil scientist never seems to give up and each time he comes back to do battle, he grows stronger. 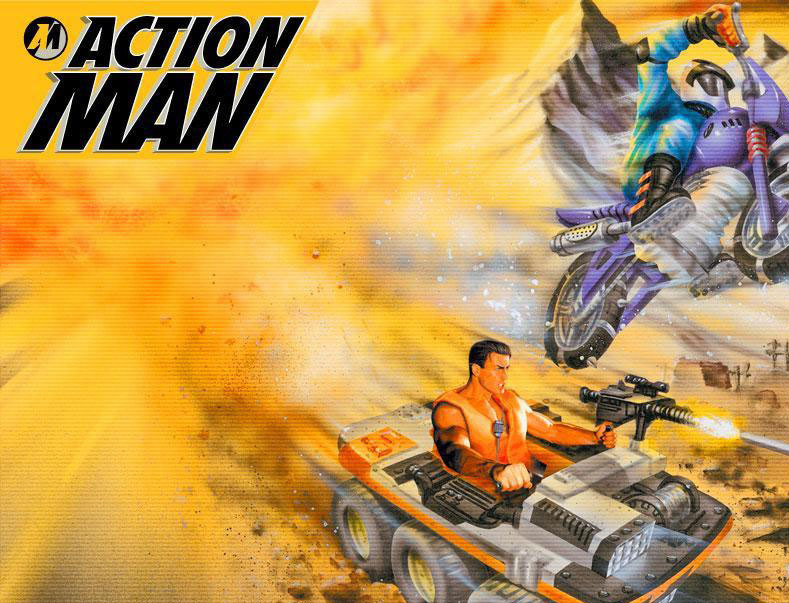 However, Action Man always wins the battle and defeats him. 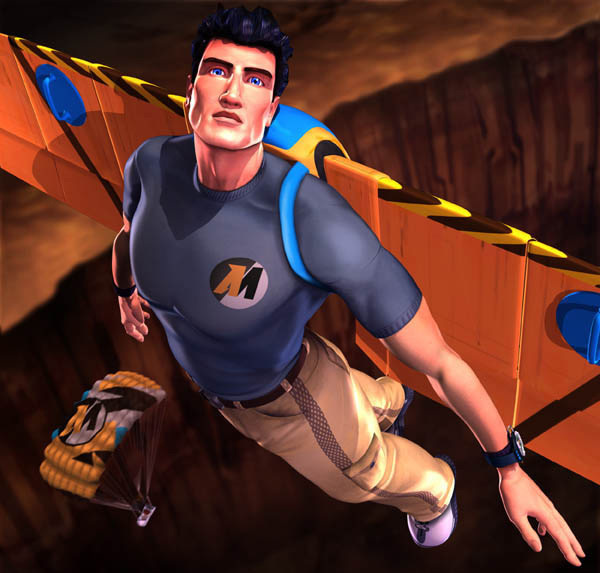 Dr X over the years has also seen new styles. In 1994 - a rotary, firing shield; In 1995 - a laser erye & exposed brain; In 1996 he had a bio-stomache (toxic gut), in 1997 - a firing hand; in 1998 - a chopper bike, in 1999 - a laughter button, in 2000 - a robotic arm, in 2001 - a bronze arm and ball & chain, in 2002 - a firing missile arm, in 2003 - a titanium arm and in 2004 a Dinosaur X.